The long-time producer and publisher will succeed Joana Vicente, who recently departed the organization for a new position at TIFF. 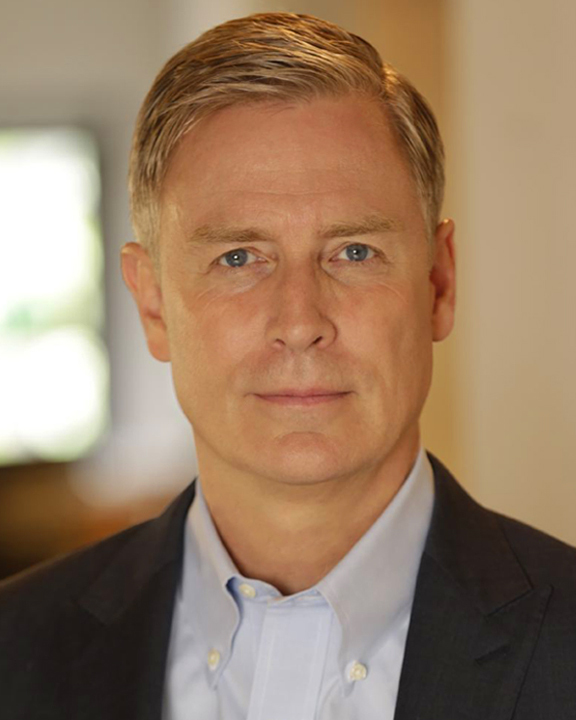 The Independent Filmmaker Project (IFP) has announced the appointment Jeffrey Sharp as the organization’s new Executive Director. The award-winning international film and TV producer and publishing entrepreneur will succeed long-time IFP head Joana Vicente, who announced in August that she was joining the Toronto International Film Festival as its Executive Director and Co-Head. Sharp is best known in industry circles for producing films such as “Boys Don’t Cry,” “You Can Count on Me,” “Evening,” and “The Yellow Birds” and digitally publishing authors such as William Styron, Pat Conroy, and Pearl Buck as co-founder and President of Open Road Integrated Media. Sharp is a member of AMPAS, BAFTA, and the PGA. Sharp won an Independent Spirit Award for Best First Feature for “You Can Count on Me,” was nominated for a Golden Globe for “Nicholas Nickleby,” and was honored with the Andrew Sarris award in 2005 from the Columbia University School of the Arts for his contribution to independent cinema in 2005. He was also a founding member of the Hamptons International Film Festival in 1993, where he continues to serve as Chair of the Advisory Board. Sharp graduated with a BA from Colgate University and an MFA in Creative Producing from Columbia University. The Independent Filmmaker Project aims to “champion the future of storytelling by connecting artists with essential resources at all stages of development and distribution.” The organization fosters a vibrant and sustainable independent storytelling community through its year-round programs, which include Independent Film Week, Filmmaker Magazine, the IFP Gotham Awards, and the Made in NY Media Center by IFP, a tech and media incubator space developed with the New York Mayor’s Office of Media and Entertainment. During its 40-year history, IFP has supported over 10,000+ projects and offered resources to more than 20,000+ filmmakers, including Barry Jenkins, Laura Poitras, Debra Granik, Miranda July, Michael Moore, Dee Rees, and Benh Zeitlin. Sharp will succeed Vicente who previously served as the Executive Director of IFP for 8 years. The IFP Board of Directors selected Sharp after a nation-wide search which was conducted by Korn Ferry.